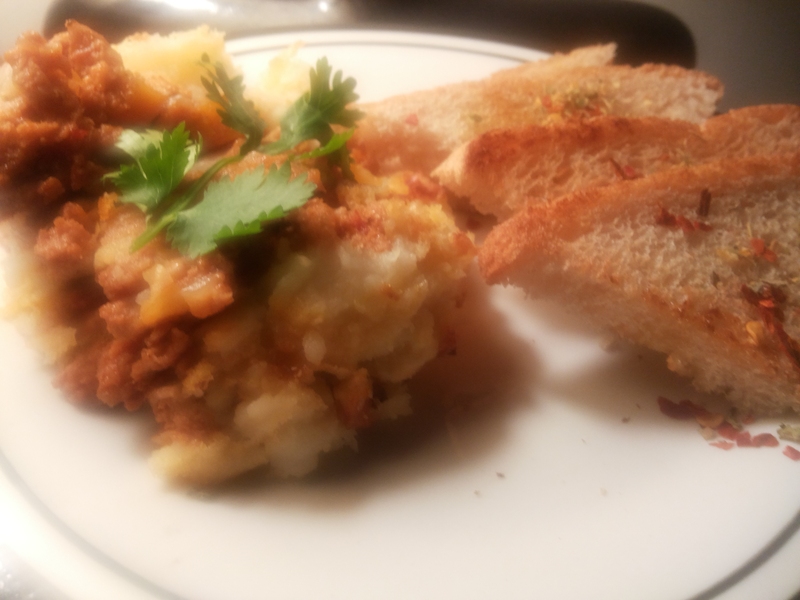 Shepherd’s Pie lamb and Veggies version. up any lumps, for 5 minutes or until lamb changes colour. and use a wooden spoon to stir until combined, taste. and season with salt and pepper. Preheat oven to 200°C. Spoon lamb mixture into a 2L (8-cup) capacity ovenproof baking dish. 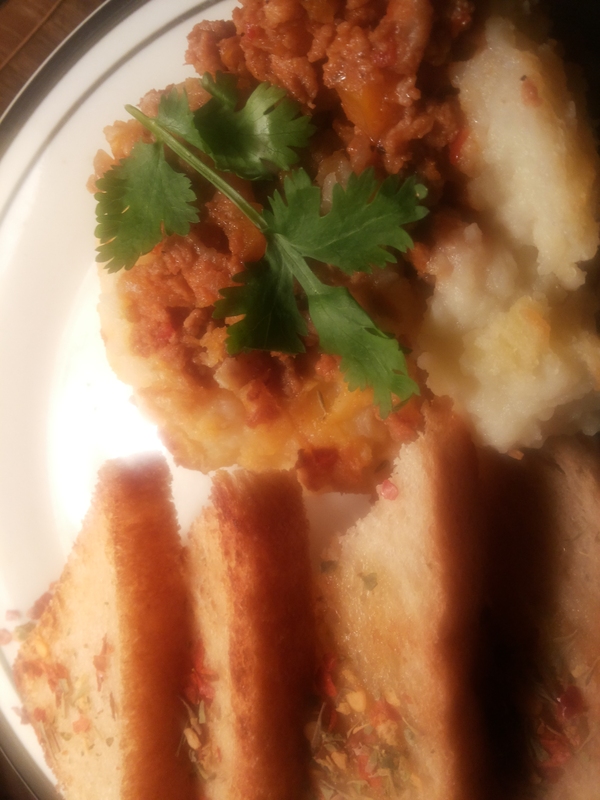 Top with mashed potato and use a fork to spread over lamb mixture. Brush with butter. Bake in preheated oven for 20 minutes or until mashed potato is golden brown.